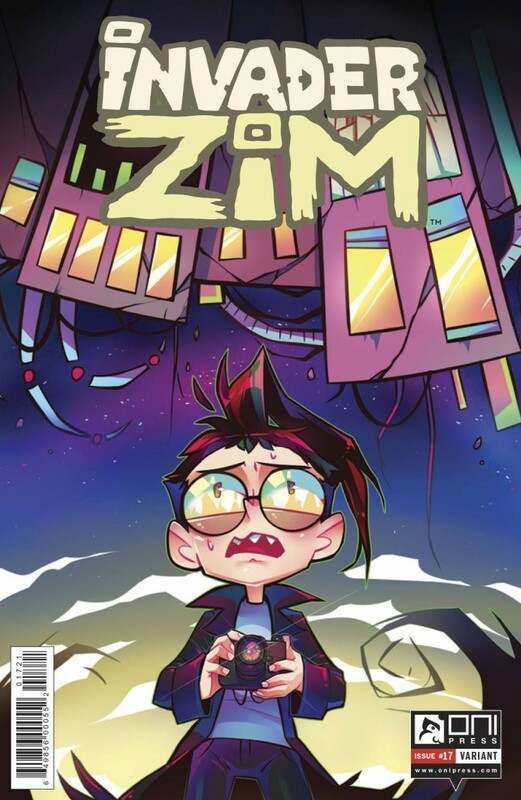 A perfect starting point for the Invader ZIM comics! ZIM’s latest doomsday device might actually work, and Dib is, as usual, powerless to stop it! But an unexpected ally might be just what the doctor ordered! As long as that doctor’s credentials aren’t from an unaccredited university.